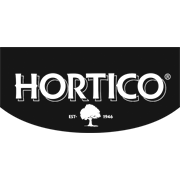 This Hortico fertiliser is a multi-purpose, slow-release formula that can be used on most common plant types including flowers, fruit and vegies. 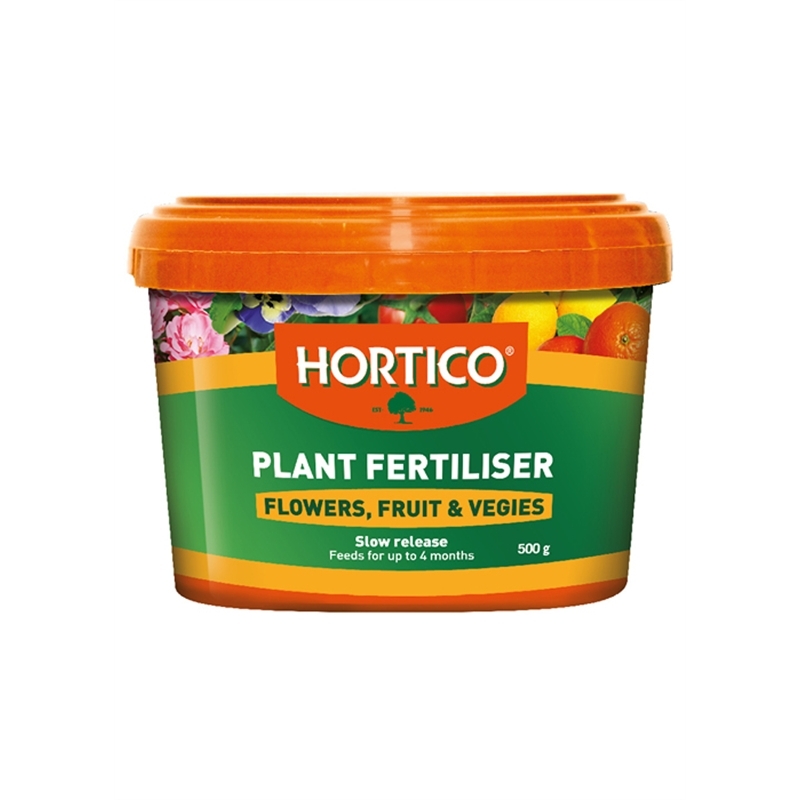 Containing a balance of essential nutrients and trace elements, it also helps improve soil structure. 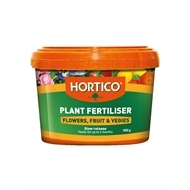 Please note this products is not suitable for some native plants highly sensitive to phosphorus, such as banksias, grevilleas as well as proteas.